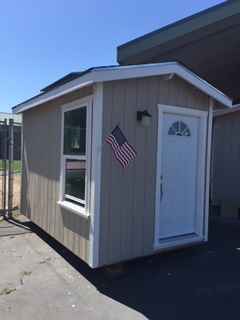 Twenty Laguna Creek High School (LCHS) students unveiled their first-ever tiny house construction project that will be donated to a homeless veteran. Eager students from the Manufacturing Production Technology (MPTA) and Green Energy Technology (GETA) academies partnered with industry professionals for the past year to learn how to build a home by reading the blueprints. 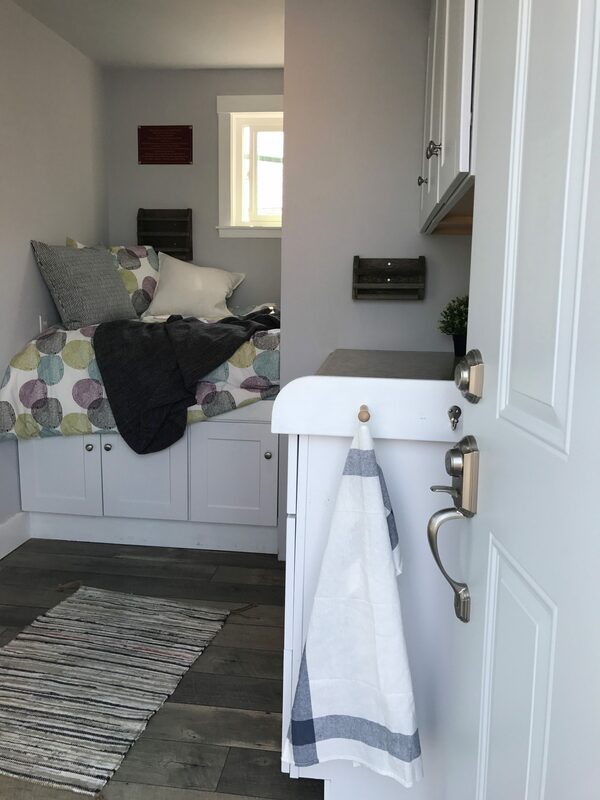 These student builders framed and insulated the building, hung and finished the drywall, shingled the roof, installed cabinetry, installed the solar-electric system and painted the tiny home inside and out. 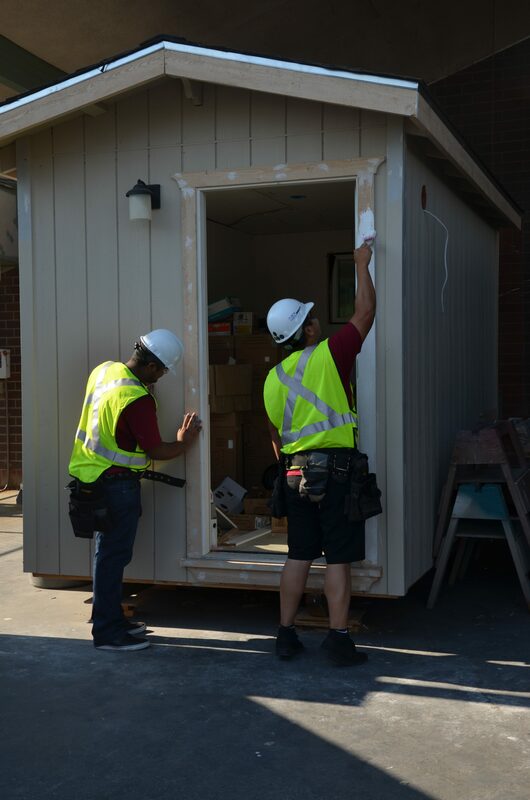 The students anticipate completing a second tiny home this fall. Both tiny houses will be delivered to a nearby organization, Kavanah Homes, that offers assistance to veterans. 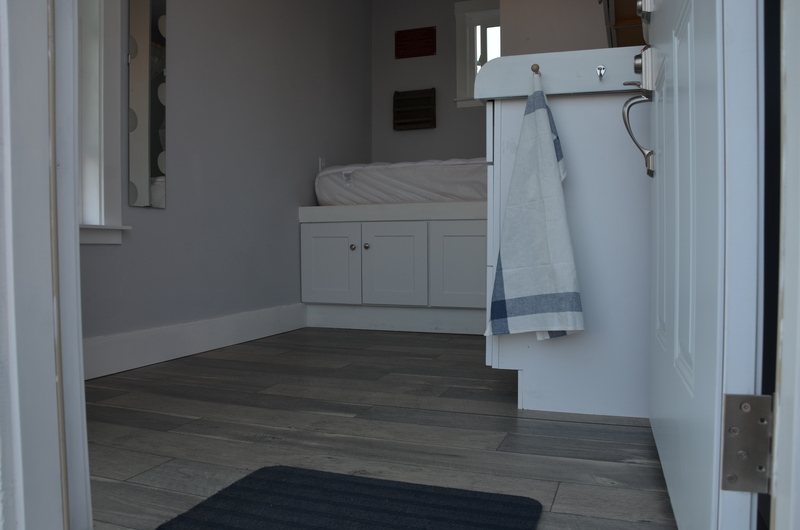 The Sacramento Bee: Are tiny homes the answer for homeless veterans?